One of the most successful box sets in our industry is back - with improved, simplified packaging (50 CD Lid-off cube), and featuring the pioneering recordings that changed classical recorded music. 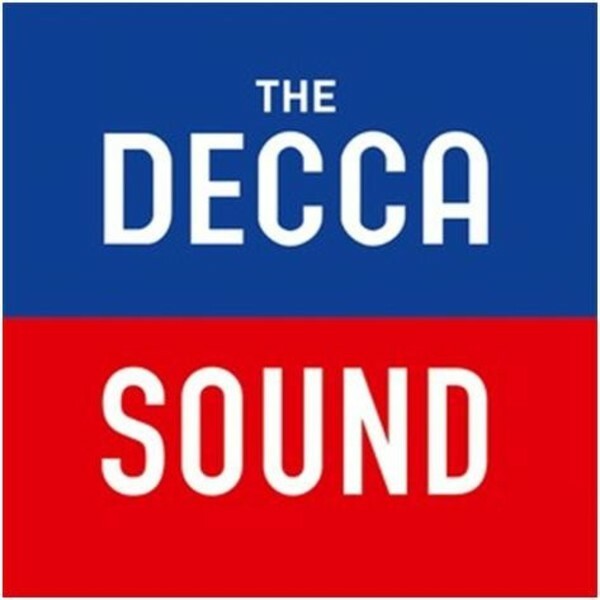 A 50-CD set of legendary recordings celebrating the world-renowned Decca Sound. Classic-status pioneering stereo recordings from the past 60 years and starring a galaxy of internationally-acclaimed artistic talent. A 200-page booklet documents the development of stereo recording as it developed in the 1950s through to modern digital recordings.